Based in California, Ultimate Ears began by making custom in-ear monitors for various touring artists. Working to the motto of creating ‘speakers for people, not rooms’, their speakers are built to be portable. 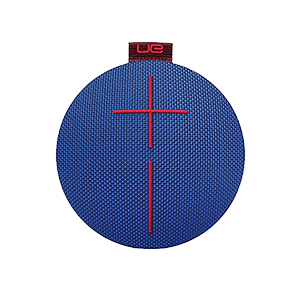 Delivering 360-degree sound and featuring a durable waterproof design, they let you take your music with you wherever you go. Durable enough to survive all of your adventures, the UE Roll 2 is both shockproof and waterproof. With a nine-hour battery life, you can enjoy your music in the snow, on the beach or in a festival field. 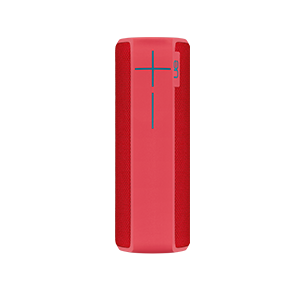 The UE Boom 2 blasts your music everywhere with powerful 360-degree sound. 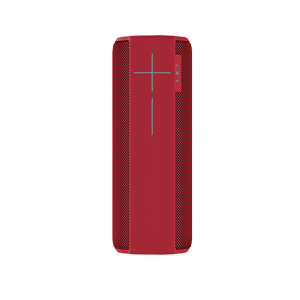 Delivering a deep and powerful bass, you can sync with up to 50 other UE Boom 2 speakers for an epic experience. 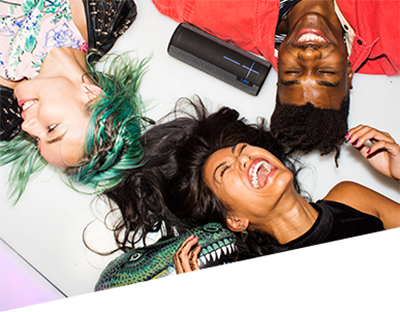 When you need big, portable sound, the UE Mega Boom delivers. 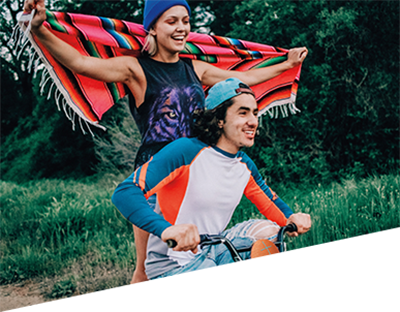 With its waterproof and shockproof design, you can take the speaker with you wherever you go to create a spontaneous party with rich, powerful bass. 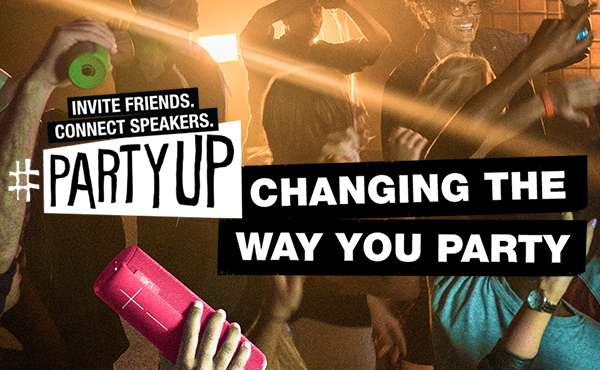 Wirelessly connect up to 50 UE Mega Boom speakers to take things to the next level.